Closets provide us with the necessary space needed for storage throughout our homes, and when you have specific needs for your storage, then having a specific storage space can be a given. 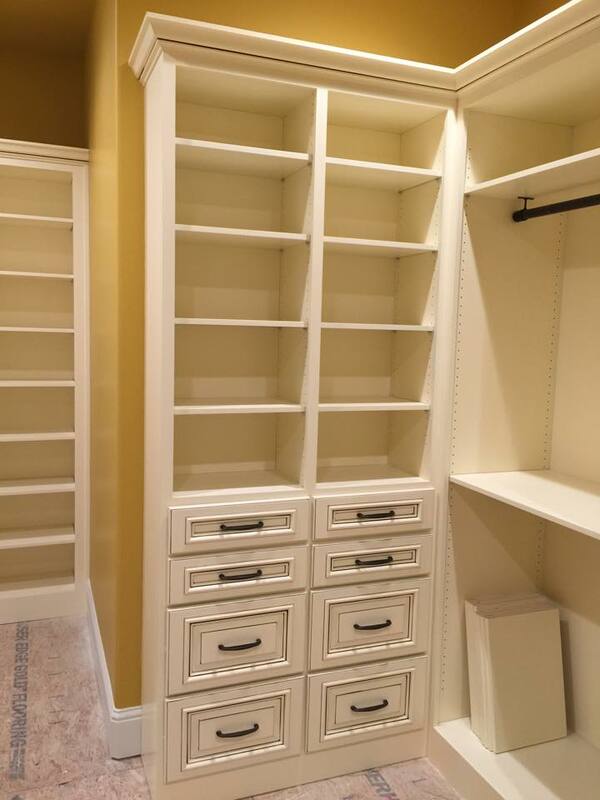 When choosing Vance & Sons Cabinets, Inc. for your closet cabinets, you can depend on us to bring you a wide range of options for many different storage spaces. We bring you the means to assist in the design and craft of your cabinets, and to bring you the exact results you’re looking for. 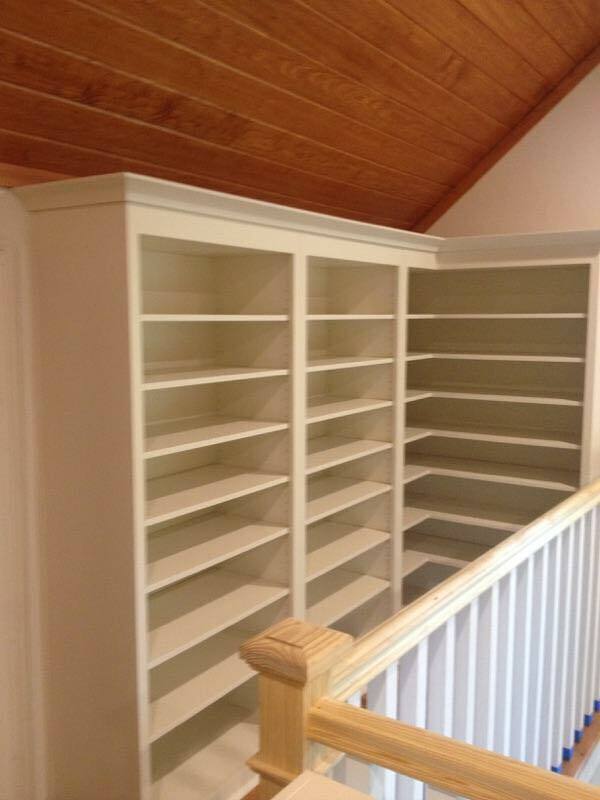 Specific needs require specific storage, and when looking for just the right closet design for your home, you can depend on Vance & Sons Cabinets, Inc. to provide you with the means needed to attain these results. We work closely with you to assess your needs, and to bring you a custom piece that will work specifically for your needs. With the ability to choose your materials, layout, and other aspects of your closets, you can have the ideal location to store clothing, linens, supplies and so much more, bringing you the practical results you need for your home. 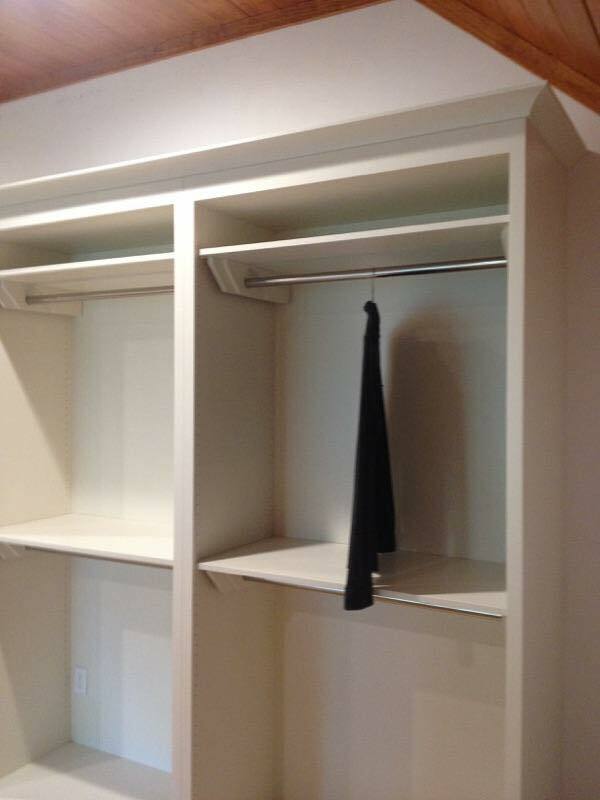 One of the highest selling features to homes across the Baldwin County area is the walk-in closet. The ability to have all the space you need when it comes to your clothing, shoes, outerwear and more, you can be the envy of your friends when they first set eyes on this storage solution. With the assistance of Vance & Sons Cabinets, Inc., you have the means to the custom cabinetry you need for these needs, and the ability to retain your level of options when designing the overall look and feel of these practical additions to your home. If you’re looking for a way to add more clothing storage to your home without having the full space needed to produce a walk-in closet, then choosing Vance & Sons Cabinets, Inc. for a custom wardrobe installation can be just the right alternative you need. We provide you with the means to bring more clothing storage to your home without having to rely on having it already installed, as our integrated wardrobe options brings you the level of storage and practicality you need without depending on pre-installation. From custom work to factory cabinets, you can depend on us to bring you the results you need. Often, when we buy our homes, our closets are nothing more than an open space behind a closed door, to be used as you see fit. 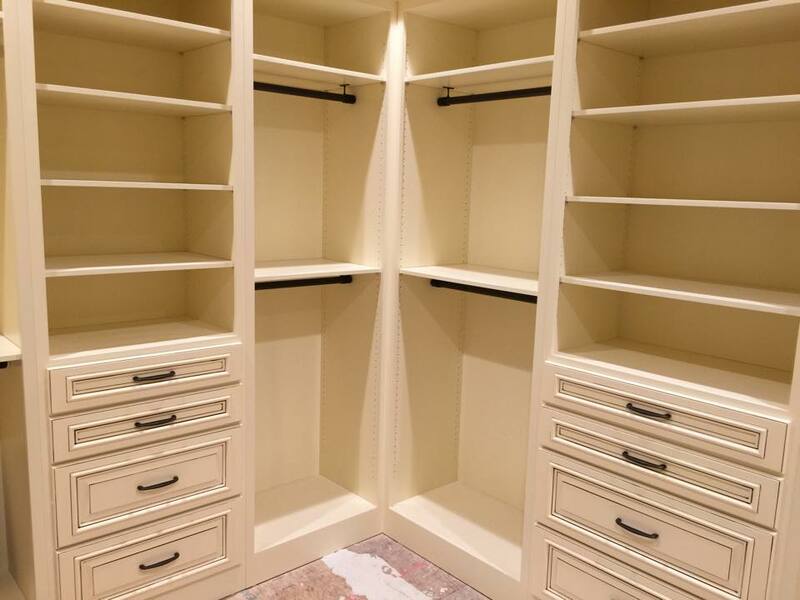 If you’re looking for more of a stylish addition, a means to have your closet customized for its expressed purpose, or other individualized means, then calling in the professionals at Vance & Sons Cabinets, Inc. is the first place to go. We bring you the means to obtain custom shelving, design, additions and so much more, to provide you with the closet space you need to have a truly personal storage space. VANCE & SONS CABINETS, INC.